Bank of Canada lowers overnight rate to 0.75%. Retirees spending time in Florida and Arizona this winter getting hit in the pocketbook. Are your clients prepared? Yesterday’s surprise cut knocked the Canadian dollar for an almost two-cent dip. The effects of this move are surely to be felt far and wide. This time of year many retirees are down south enjoying some warm weather while the rest of us suffer the indignity of a terribly cold winter, especially this year. In the past year the Canadian dollar’s depreciated 12 cents against the Canadian dollar. It sits precipitously close to the 80-cent mark. For those who haven’t prepared for this they are looking at living expenses considerably higher than those experienced in last winter’s trip down south. 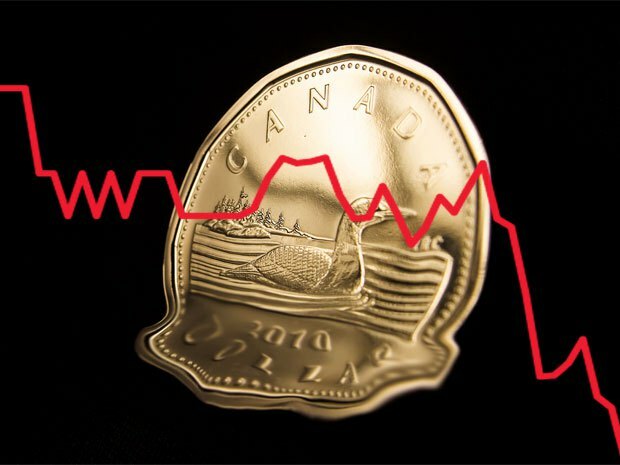 WPs reached out to several financial advisors to get their take on the latest assault on the Canadian dollar. Making matters worse in Affolter’s opinion is the possibility that oil prices could remain low for a very long time which is already affecting the Alberta economy. Certainly anyone considering buying a vacation property in the U.S. have greater pause today than they did two days ago. Here in Ontario we will likely benefit from a lower dollar as our manufacturing sector generates additional export business. More importantly, Weissmann believes clients working with good advisors will have part of their investment portfolios invested in equities and fixed income investments denominated in U.S. dollars providing a partial hedge to any fluctuations the dollar might experience including the most current gyrations. At times like these when volatility is high both in terms of the markets themselves and the underlying currencies of those investments, good advice becomes paramount. That said, Hall believes that while the rate cut could stimulate exports, concerns about deflation and a possible recession in the next six months remain real. In times like these advisors definitely earn their keep.